A recent Forbes magazine article by Randy Bean and Thomas H. Davenport notes how General Electric (GE) is making a bold transformation into a “digital industrial” company. In the past ten years, GE has taken important steps to capture massive amounts of data (massive = “Big Data”) from devices throughout the enterprise. At first, it seems GE applied conventional analytics to find ways to increase revenue, cut cost, and many other beneficial outcomes. While analytics continues to be a critical part of GE’s evolution into being a digital industrial company, GE is taking a further step forward into the emerging areas of artificial intelligence and machine learning. In the first part of this blog, we learned about who Generation Z is. 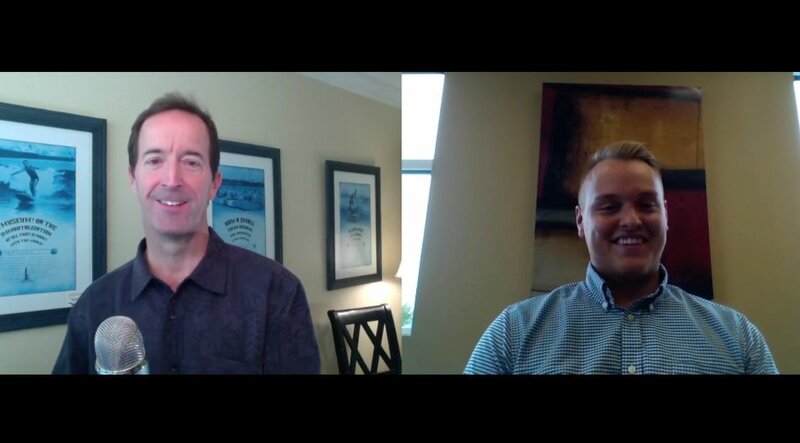 Now that we have a better understanding of who we are talking about and realize that we need to be prepared, let’s look at what it means for your financial institution. As an industry, we have spent a lot of time discussing millennials and their preferences. Millennials are driving a lot of change, but the next generation is going to be the real test. 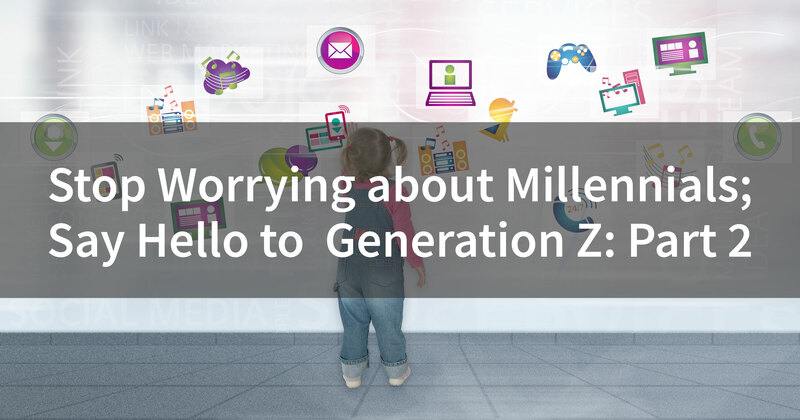 Generation Z is peeking around the corner and, as seen in part 1, is already showing new concerns around not only technology and convenience, but also privacy, security, marketing, and more. These subjects fall under the trendy term, Data Science. 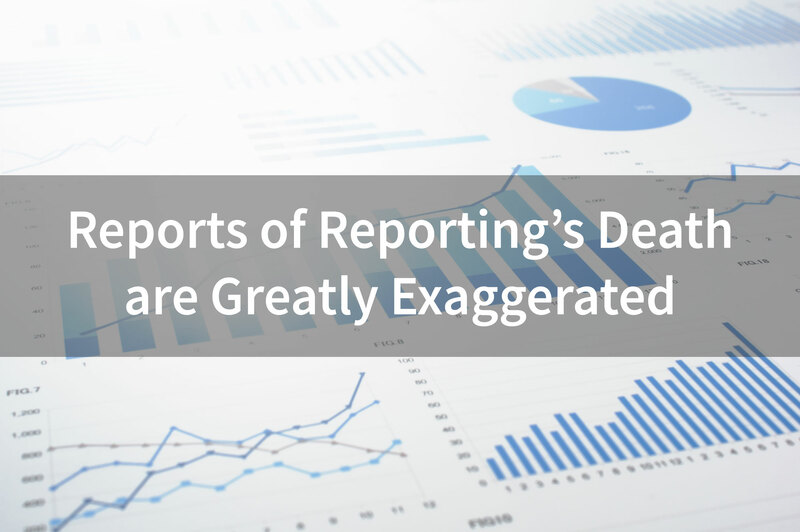 Yet, when it comes down to the practicalities of everyday business at a credit union, plain old reporting still provides the most information used for decision making. An O’Reilly/TIBCO Jaspersoft e-book released in March 2017 quotes a recent InformationWeek survey that found 88% of organizations are using reports while only 34% use data science. Thanksgiving and Black Friday have already passed, and now, for many of us, the real fun begins on Cyber Monday. 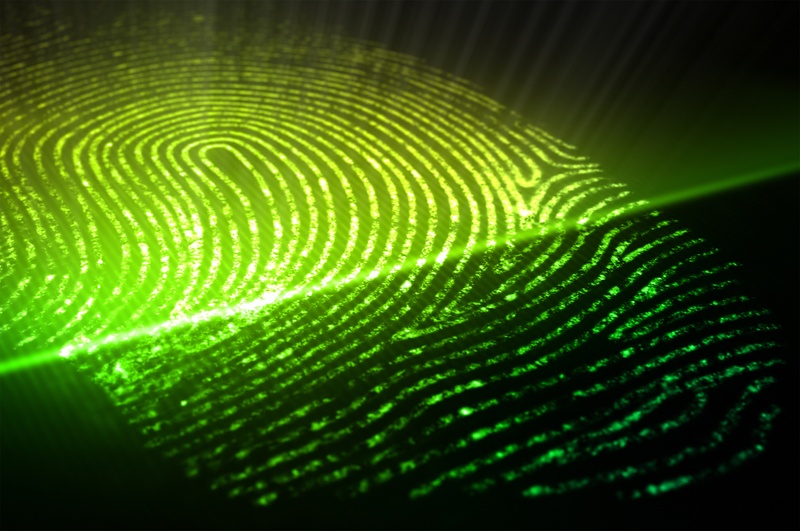 While we are searching the whole web for the best deals on new clothing and that big TV, it is also a good time to put some thought into our digital identities. The internet has essentially become a necessity in our daily lives; both work and personal. Whether we like it or not, every interaction we make online helps to create a more comprehensive identity of our digital selves. Digital identities are not only your shopping history and google searches, but also include how you use your apps (fitness, sleep, etc. ), where you have taken Uber rides, the social media updates you have posted, the friends you interact with, your credit, and so much more. In an age of increasingly complex relationships, members expect an omni-channel relationship with their credit union. The Digital Revolution: Prepare for the Millennials! 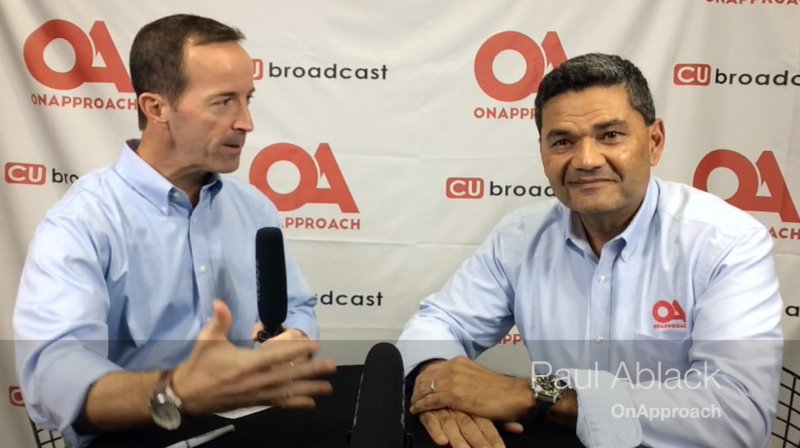 The credit union industry is the middle of a digital revolution. 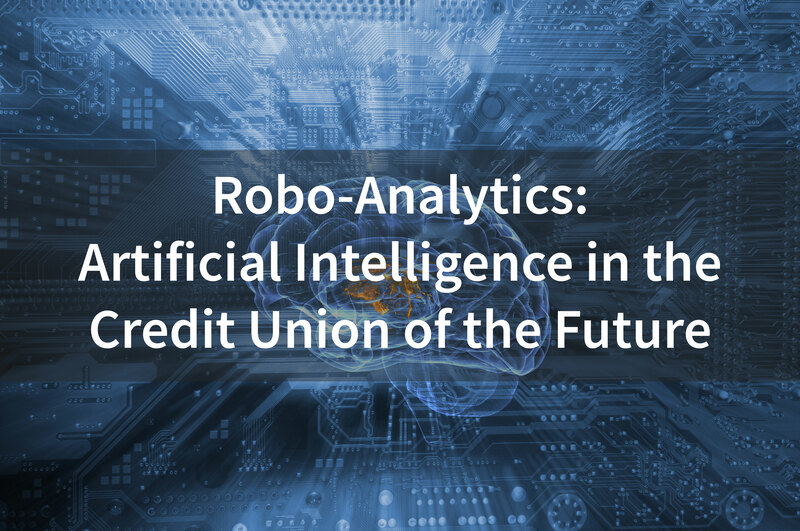 As technological innovations continue, members will shift toward digital channels to interact with their credit union. Basic transactions continue to take place though online and mobile banking channels where members can take control of their financial needs. Depositing checks, transferring money, and paying bills can all be accomplished through this channel. 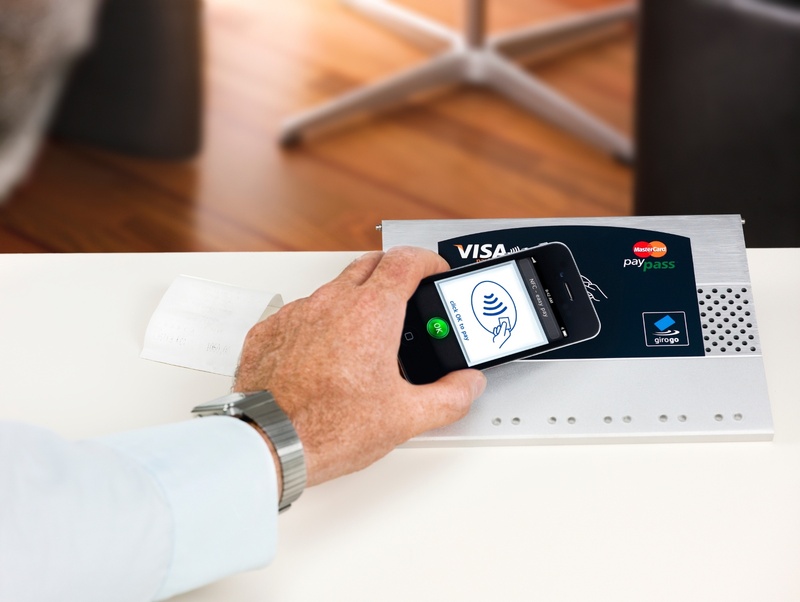 Members no longer need to rely on the branch for basic transactions. The main drivers of digitization are the millennials who were born at the advent of the internet. Their lives have been surrounded by the interconnected digital world. 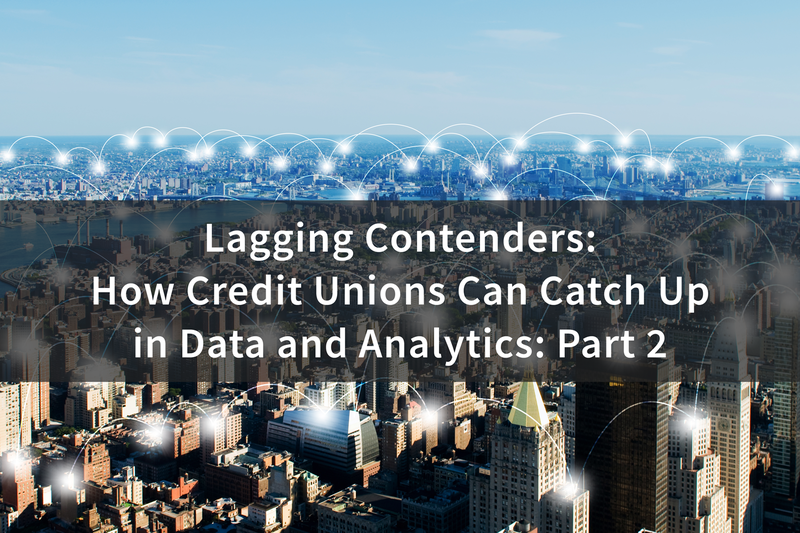 Consequently, they will demand a digital credit union that meets all of their financial needs when (and where) they need them.